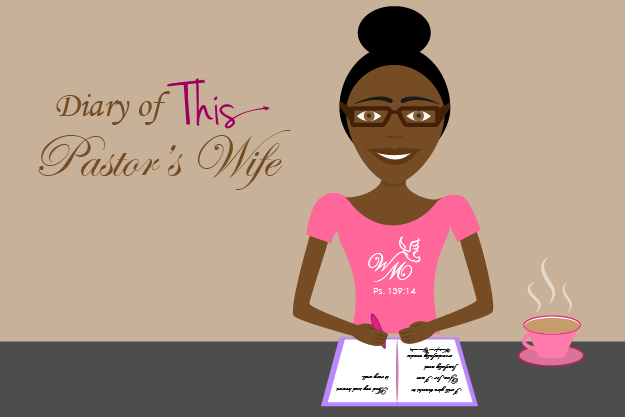 If you are looking for a blog that is deep and full of theological facts, 'Diary of this Pastor's Wife' is not for you. This is a simple diary of MY thoughts as a girl, woman, and Pastor's wife. The goal of this blog is to encourage, inspire and hopefully entertain readers by sharing MY journey. Part 1 of 7- Get Your House in Order_In Health, Get Prepared! MIM 02: Are You a Disciple? 46 and counting…What Have I Learned? Should Church Workers Get a Sunday Off? If You Love Your Family, PLEASE READ! Is it Time for a Diaper Change?